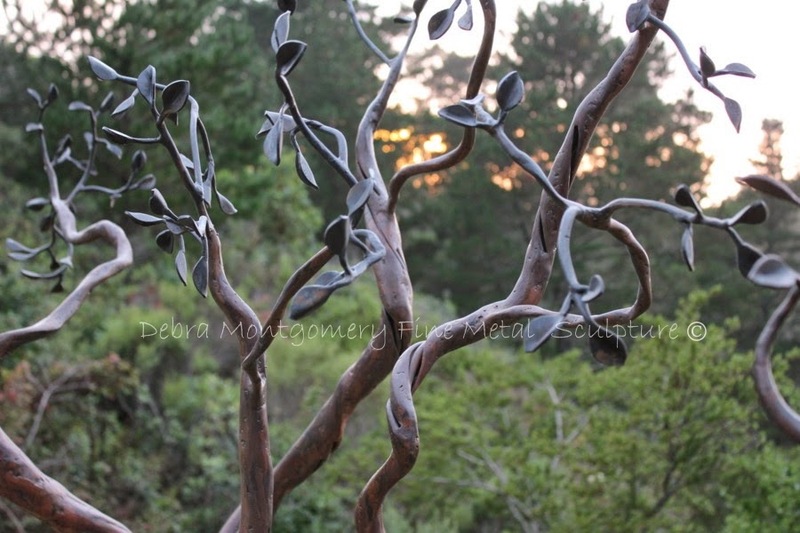 DEBRA MONTGOMERY - FINE METAL SCULPTURE: Sale on Pitch, Gift Certificates - Free Ebook! Sale on Pitch, Gift Certificates - Free Ebook! 15% off Pitch Products and Gift Certificates! of my Beginning Repousse Techniques E-Book! Great gifts for the metalsmith in your life! No other discounts or coupon codes apply during sale.